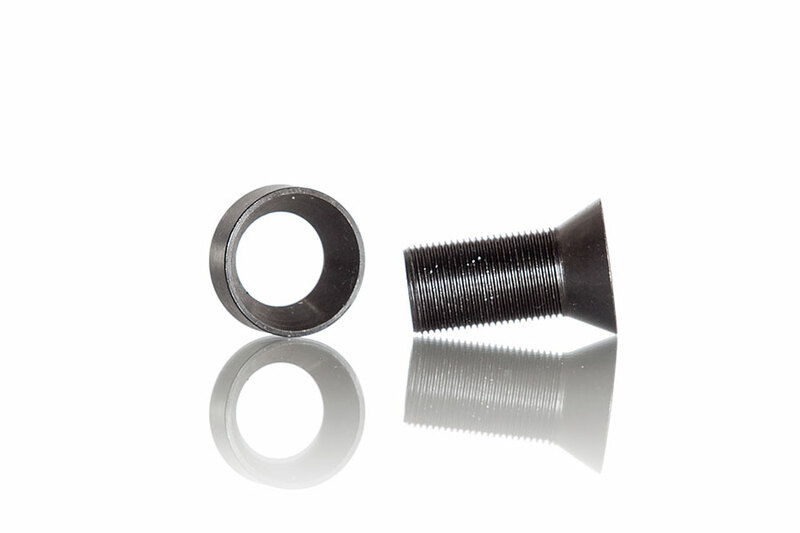 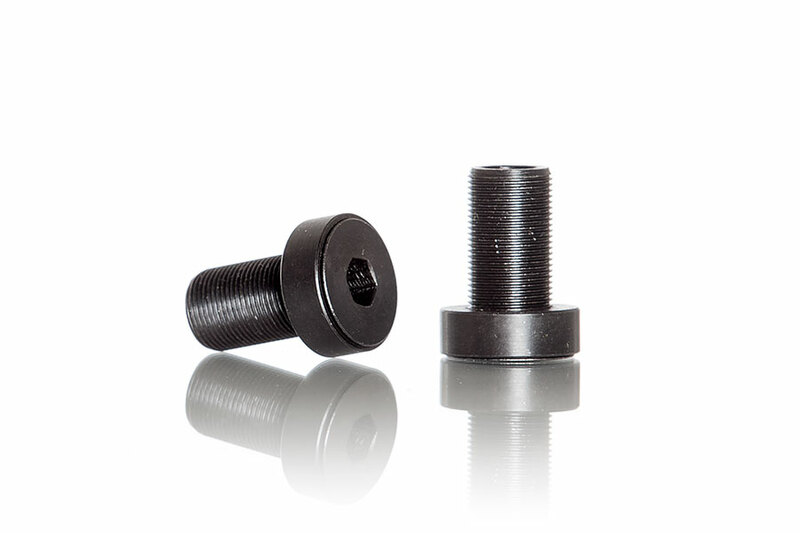 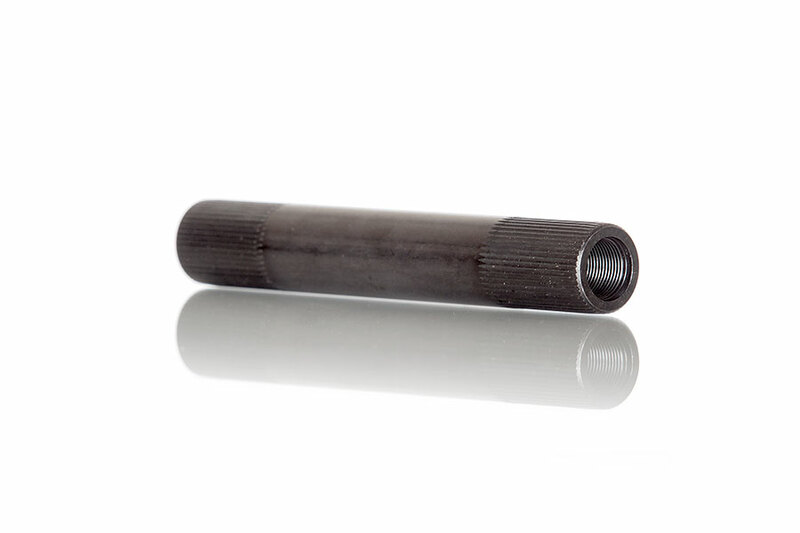 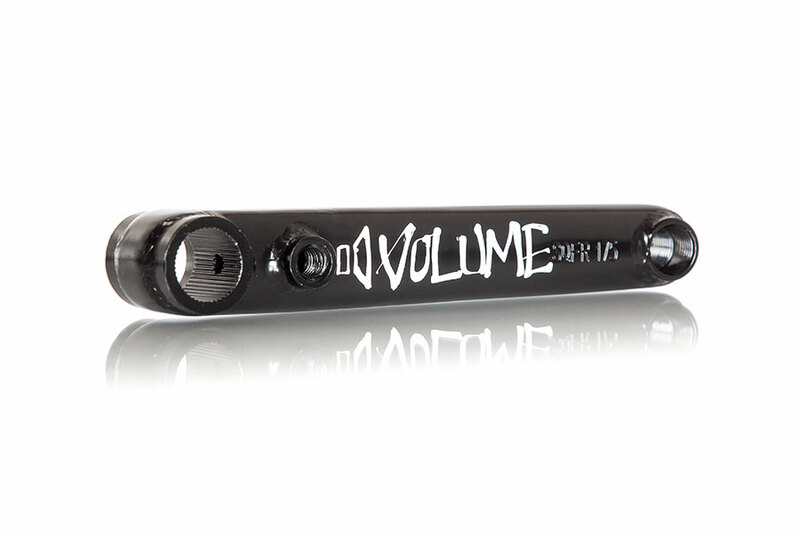 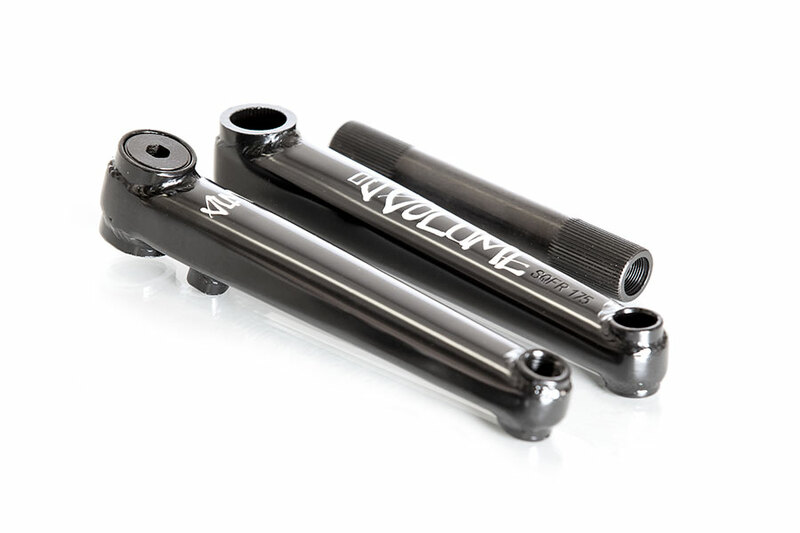 Part of the all new Volume Foundation line of entry-level aftermarket BMX components. 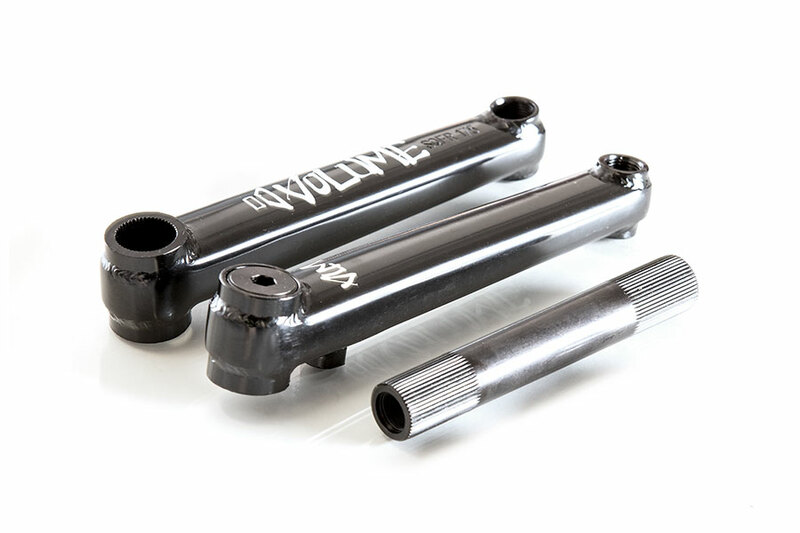 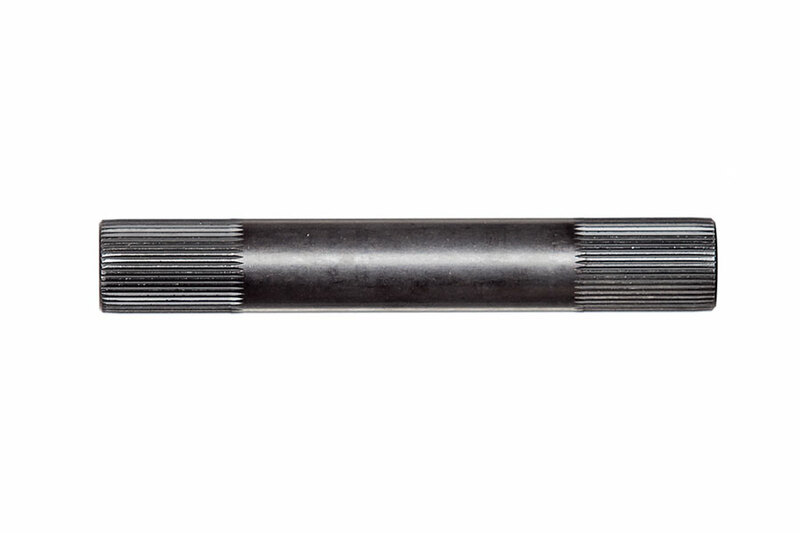 The Foundation 3-pc Cranks are full chromoly with a 48 splined, 22mm spindle, and beefy chromoly arms that feature a rounded top face for extra strength. 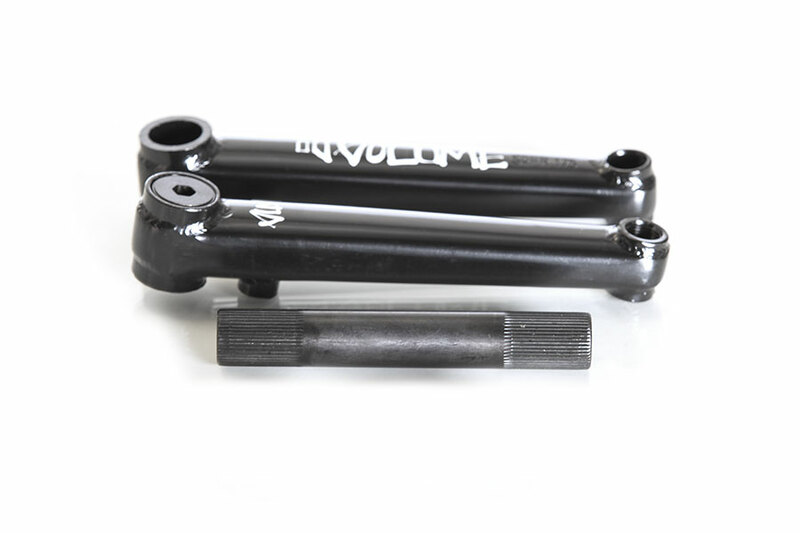 RHD Compatible Only.